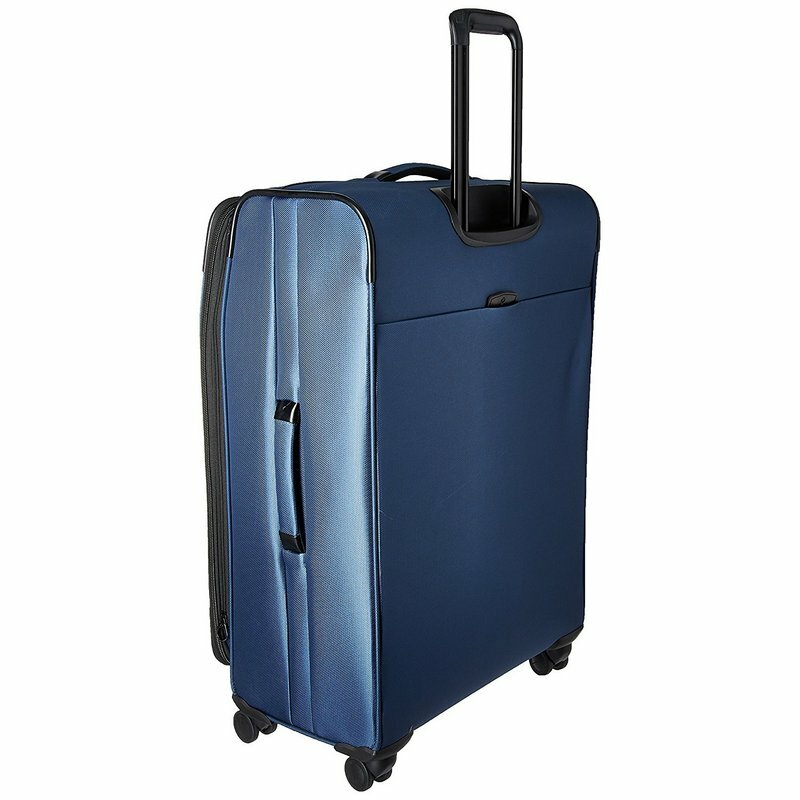 • 400D x 360D Nylon with Weather Resistant Coating and Oil Resistant Coating. 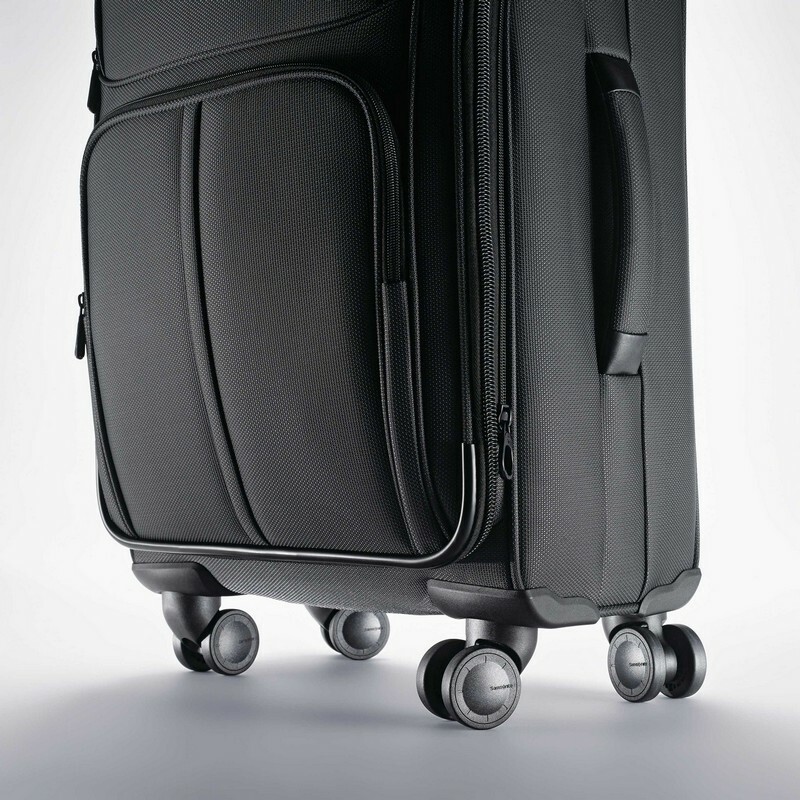 • Four multi-directional double spinner wheels for easy mobility. Rolls upright so there is no weight on your arm or should. 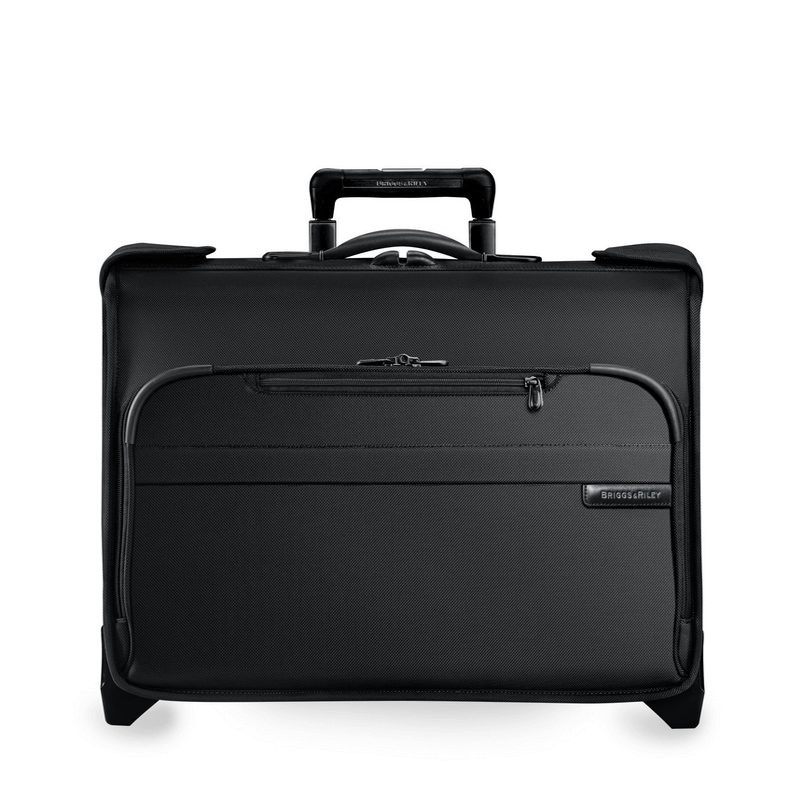 • Feature a removable, interior zippered suiter. 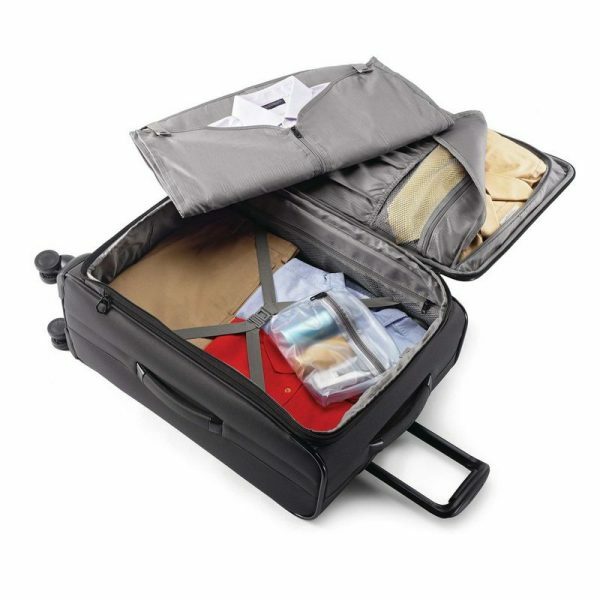 • Wetpak™ and mesh pockets for optimal organization. 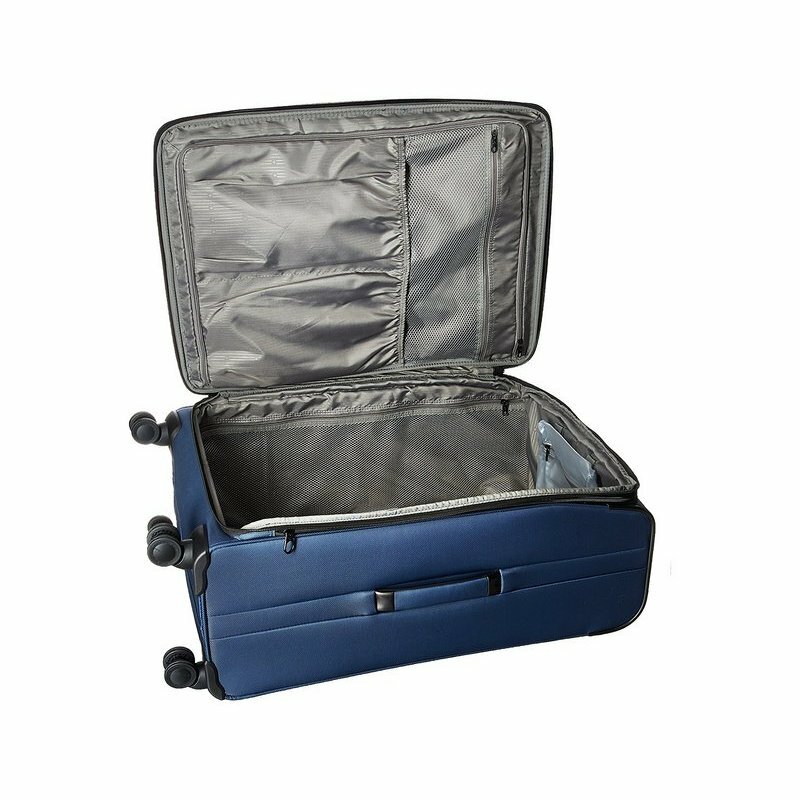 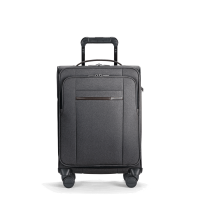 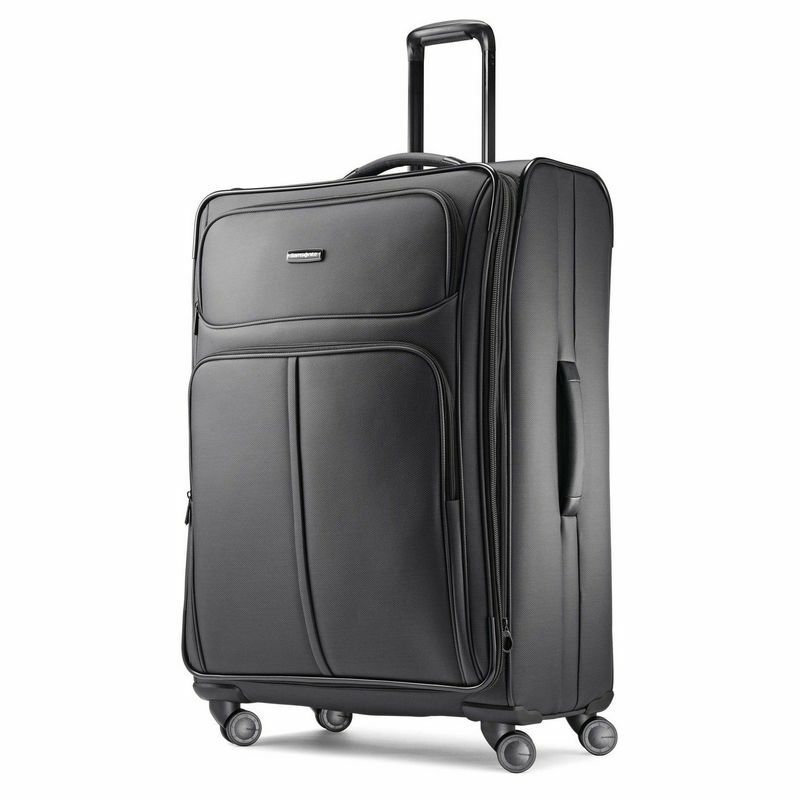 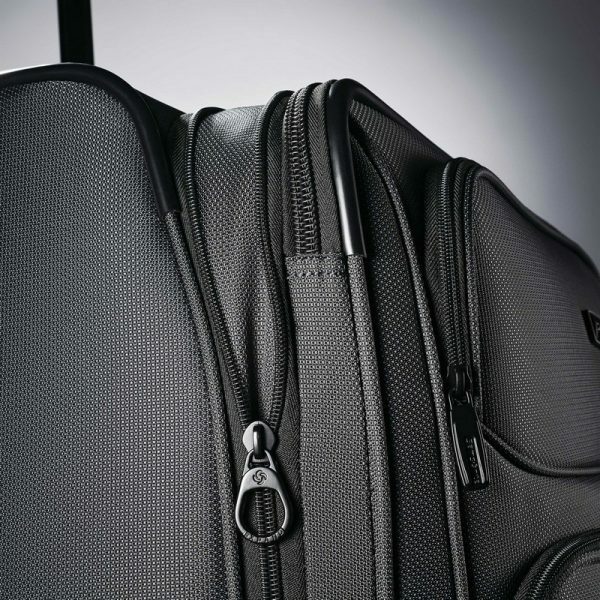 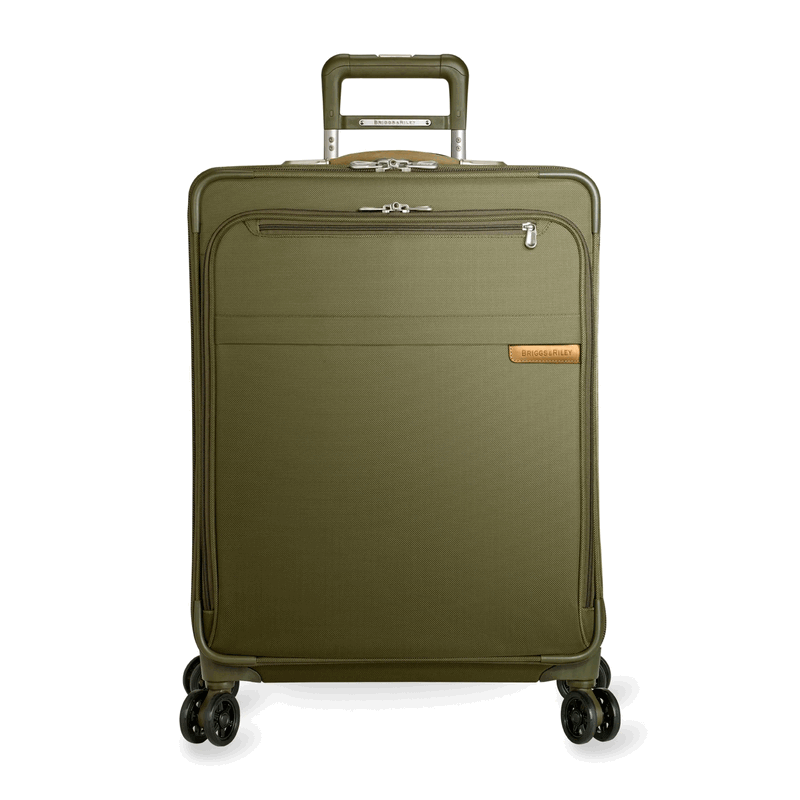 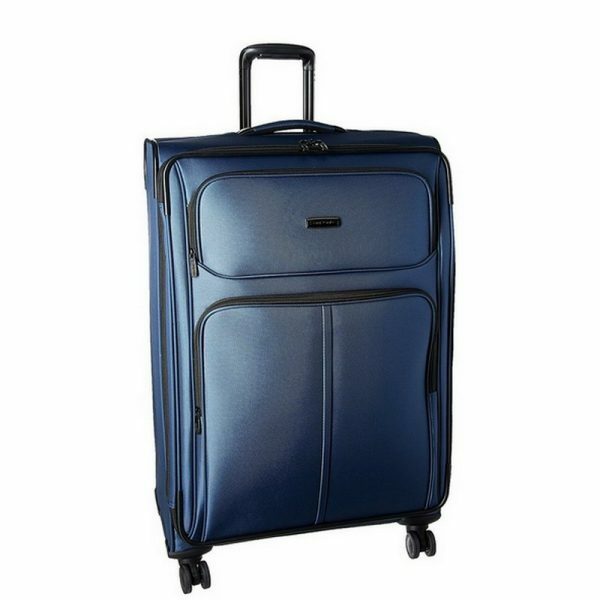 • Padded top and side carry-handles provide comfort when lifting a fully-packed case. 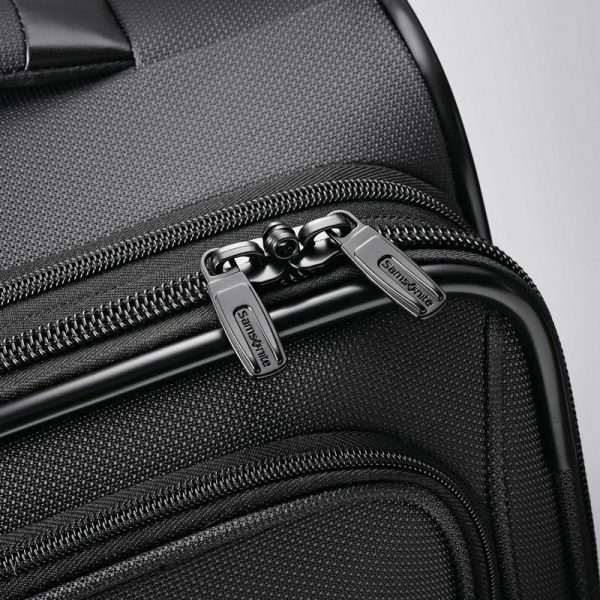 • Ergonomic push-button locking handle design fits comfortably in your hand. 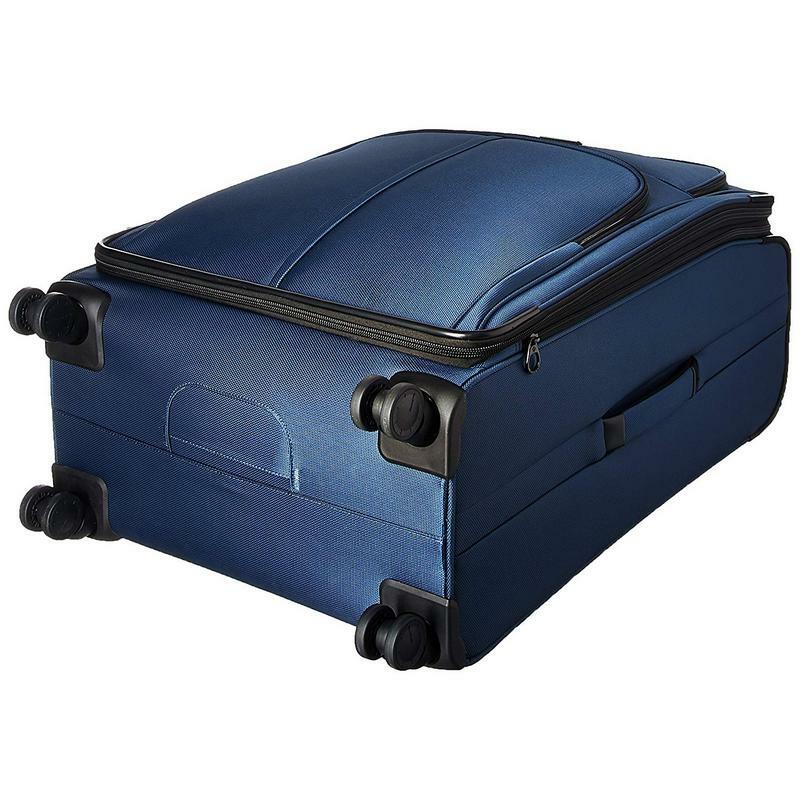 • Corner protectors guard against wear and tear at critical contact points. • Self-mending coil zippers for flawless closure. 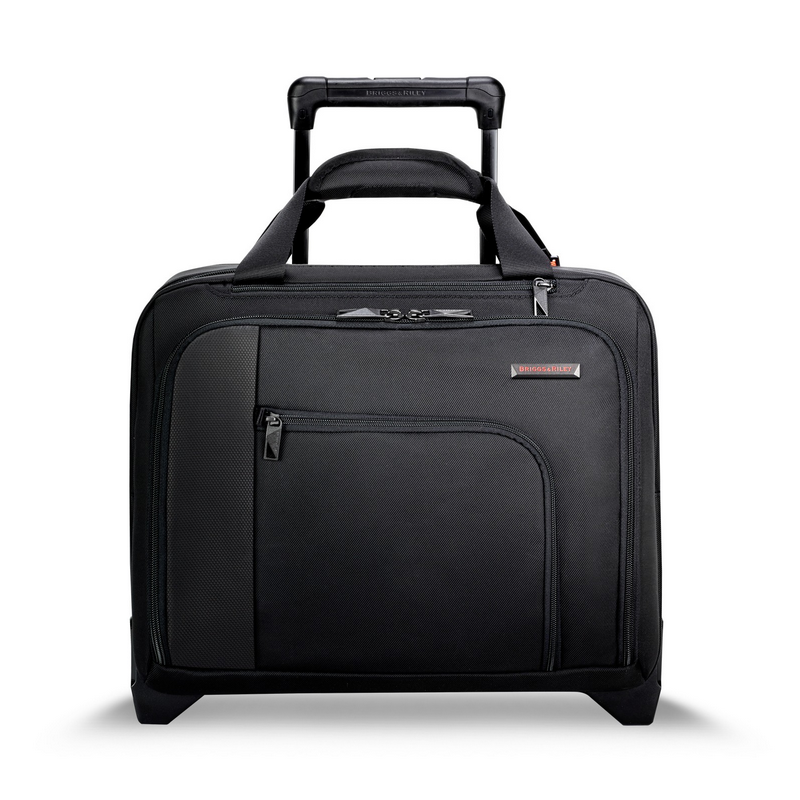 • Two front pockets for easy access to travel necessities. • Case expands 1″ for added packing capacity.